Learn the ABCs with your preschooler and the whole Yo Gabba Gabba! crew in this entertaining 8x8 alphabet storybook! A is for apple, and awesome, and Brobee’s long arms. B is for banana, and bear! 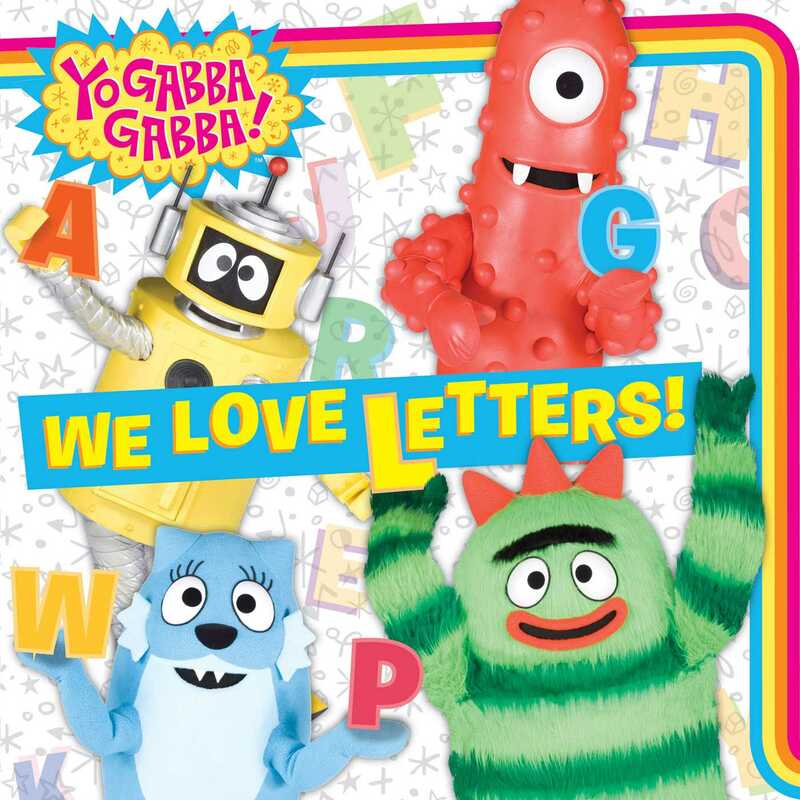 This alphabet book starring all of your Yo Gabba Gabba! favorites—including Plex, Brobee, Foofa, Muno, and Toodee—is irresistible for even the youngest fans! Book Cover Image (jpg): We Love Letters!